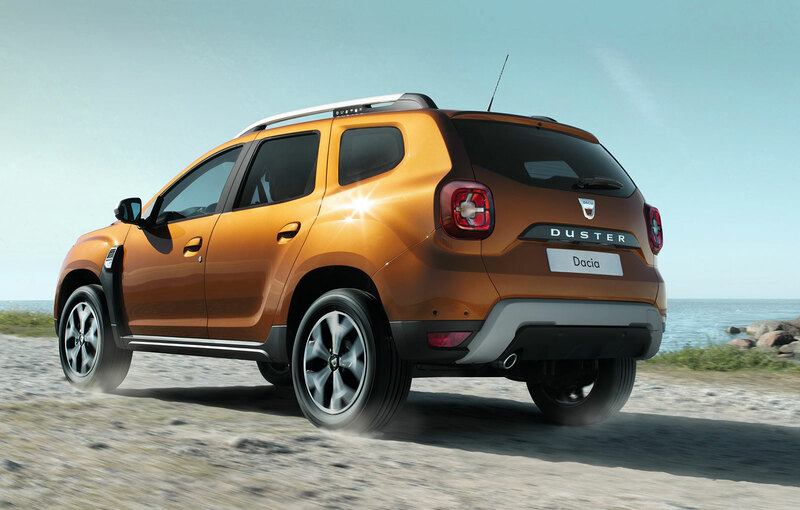 Dacia presented today the new generation of Duster. The new model comes with an updated exterior design, a new interior and will be powered by the same engines. The Romanian car manufacturer presented today, at the Franakfurt Motor Show, the new generation of Duster. The new SUV from Dacia promises a more elegant exterior design, a new interior with modern elements but with the same engine range. 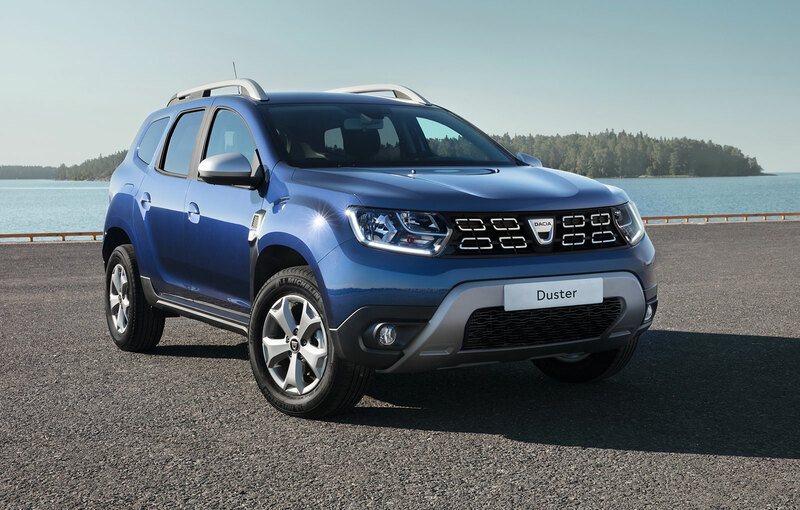 “The new Duster has a new and robust exterior design while the interior is more comfortable, has better quality materials and improved ergonomics”said Francois Mariotte, Dacia Commercial Director. The new generation of Duster measures 4.3 meters in length, has a width of 1.8 meters and a ground clearance of 210 mm. The luggage compartment measures 445 liters in the 4×2 version and 376 liters in the 4×4 version. The approach angle is 30 degrees, while the departure angle measures 33 degrees. On the exterior, the new generation of Duster comes with a slightly improved and a more robust exterior design. In the front of the new Duster 2018, we can see a redesigned hood, new LED daytime running lights and a new satin chrome shield. 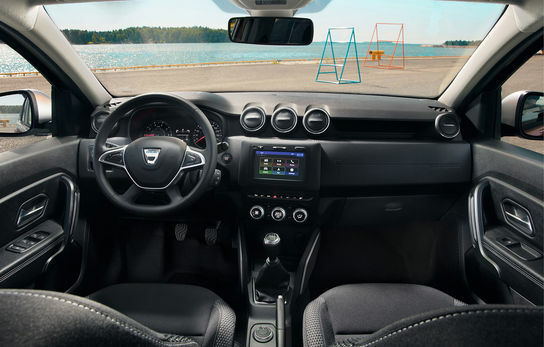 According to Dacia officials, the windscreen is moved 100 mm forward for an increased aerodynamics, while the wheel arches are more prominent, and the wheels are 17 inches. 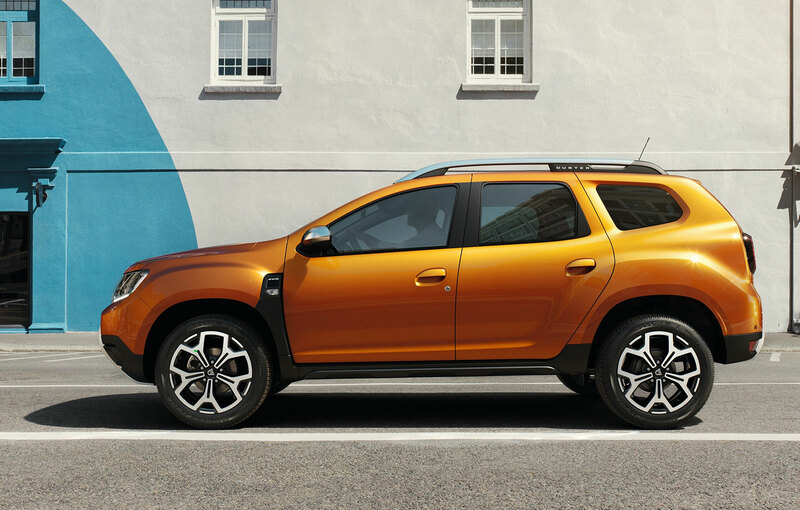 In the back, the Duster borrowed the new stops from the new Sandero and Logan and there is a newly available color called Orange Attacama. “We have a completely new design, both on the exterior and on the interior. The new Duster has a wider appearance and a more imposing look, “said Laurens van den Acker, the Renault design director. On the interior, the Duster 2018 promises a revised board, better materials and a re-positioned MediaNav infotainment. 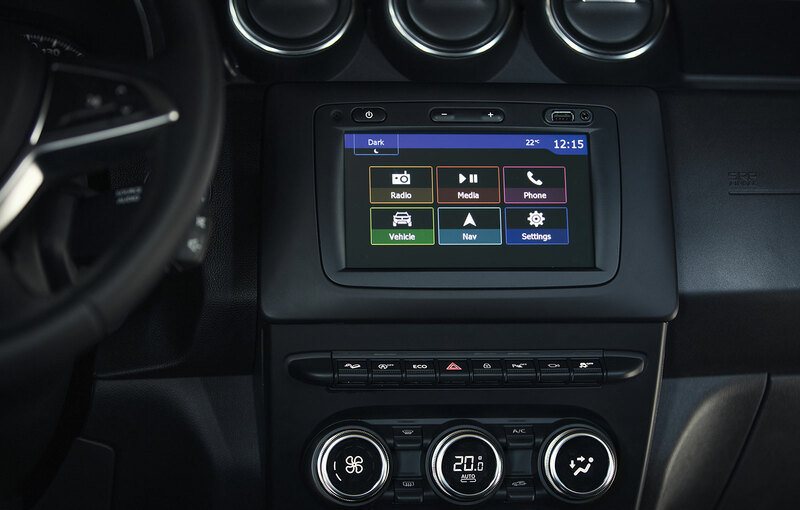 The board has five redesigned air vents, three of which are centrally located. There is a new display in the center of the dash instrument where the driver can see essential information about the car. The new 4 spoke steering wheel can be adjusted both in height (40 mm) and in depth (50 mm). The Dacia officials say the Duster 2018 offers more comfortable and easy to adjust seats. The length of the seat was increased by 20 mm and there are newly adjustable head restraints. The driver’s seat has a new lumbar adjustment and a mechanism for height adjustment (60 mm). The internal storage space now reaches 28.6 liters, up 5.8 liters more than the old generation. The new storage spaces are located on the center console and in front of the front passenger. At the same time, the Dacia officials say that the exterior noise has been drastically reduced. 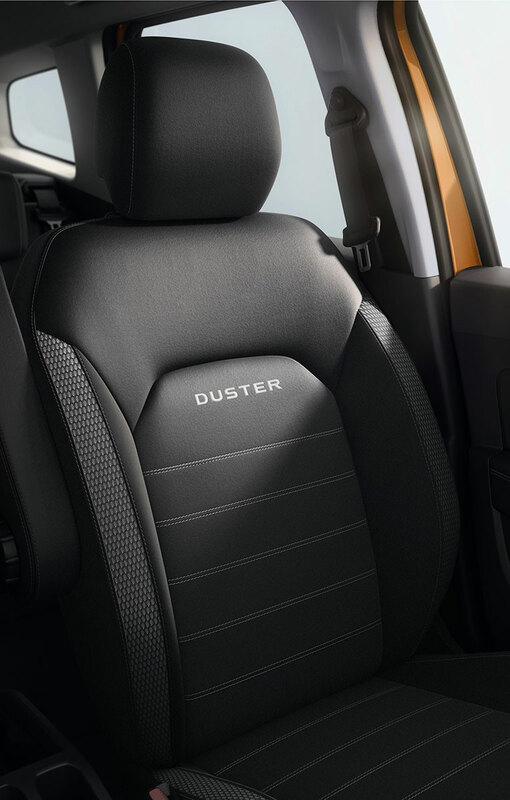 “On the interior, the new Duster has been completely redesigned, and it is now more comfortable and practical, offering new equipment and more storage space. 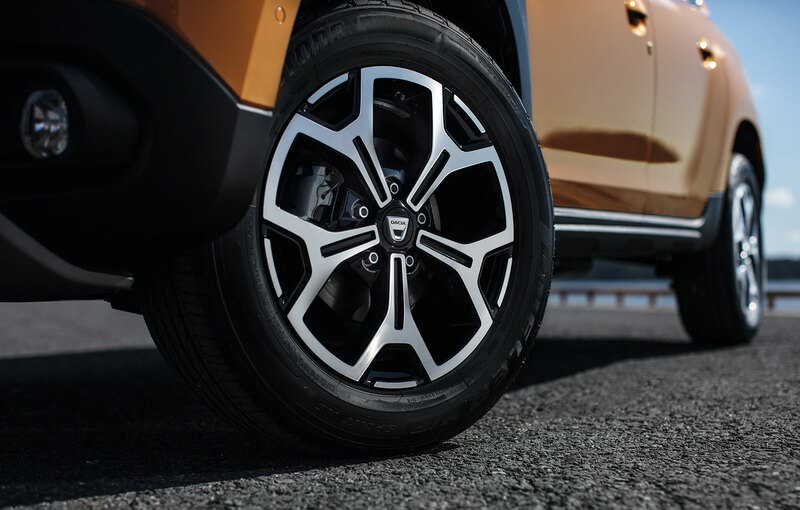 The quality of materials and the new finishes show that Dacia has moved the new Duster to a new level, “said David Durand, Dacia Design Director. 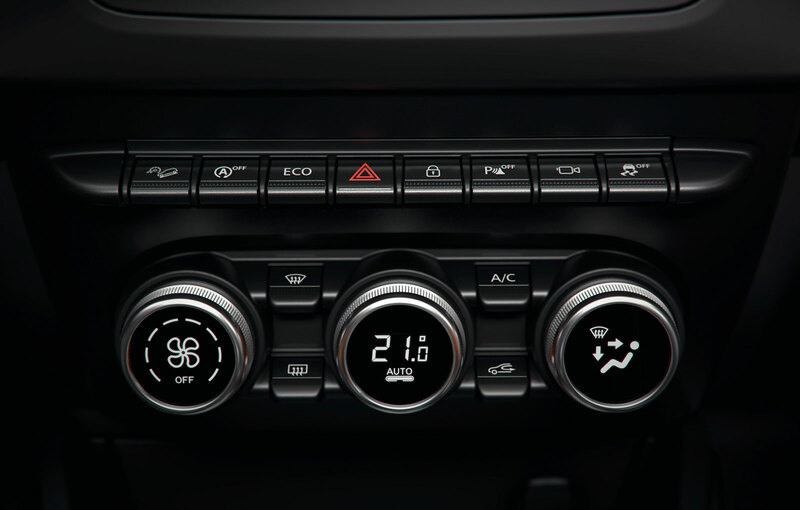 In terms of equipment, the new Duster features an automatic climate control system, curtain airbags, automatic headlights, keyless start and a blind spot warning system. In addition, the new Duster is equipped with a new system called “multiview camera” that integrates four video cameras (one in front, one rear and two lateral), which will make it easier for the driver to calculate the off-road maneuvers. The Mioveni car manufacturer officials say the new Duster will be available with Hill Descent Control and Hill Start Assist systems. 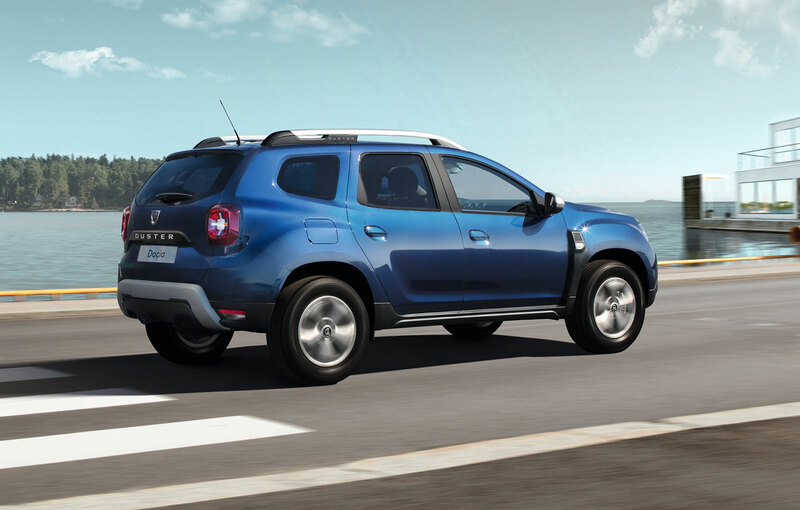 The new generation Dacia Duster will be powered by two petrol and two diesel engines. The petrol engine fans can opt for the SCe unit with 115 HP (4×2) or TCe unit with 125 HP (4×2, 4×4). If you prefer a diesel engine, Dacia offers the 90 HP dCi engine in the 4×2 version or the dCi 110 HP version (4×2, 4×4). The EDC double clutch automatic gearbox can be ordered only with the 110 HP diesel engine in the 4×2 version.